Freshly roasted almonds and rich, buttery toffee enrobed in our custom 63% gourmet dark chocolate blend. We have worked tirelessly to create a tender and flavorful toffee that has the perfect balance of rich caramelized butter, gourmet dark chocolate and perfectly roasted nuts. Our toffee is made by hand in small batches. 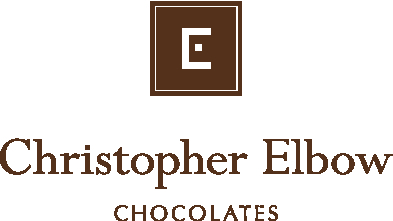 If you are a fan of our gourmet artisan chocolate truffles, then you are sure to love this updated interpretation of a classic confection. INGREDIENTS: Dark Chocolate (cocoa beans, cane sugar, cocoa butter, soy lecithin, vanilla beans), Butter (cream, natural flavoring), Sugar, Almonds, Water, Corn Syrup, Sea Salt, Baking Soda, Soy Lecithin.